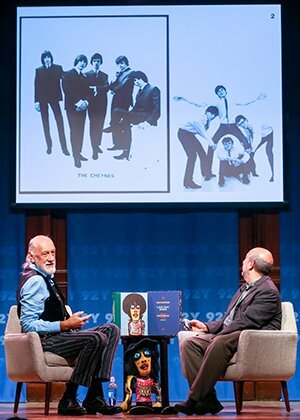 Mick Fleetwood, founding member of Fleetwood Mac, was interviewed by Rolling Stone contributing editor Anthony DeCurtis in New York this week, at a special talk event to mark the publication of his new Genesis edition Love That Burns: A Chronicle of Fleetwood Mac, Volume One: 1967-1974. The talk was held was held at 92Y in New York, a world-class community centre for culture, entertainment and arts in the city. Fleetwood and DeCurtis discussed the book, and origins of Fleetwood Mac, and their conversation was followed by an exclusive 'meet and greet' event for Genesis Subscribers. 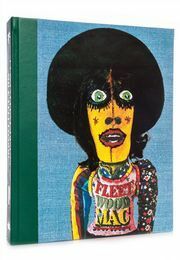 To find out more about Love That Burns: A Chronicle of Fleetwood Mac, Volume One: 1967-1974, click here.